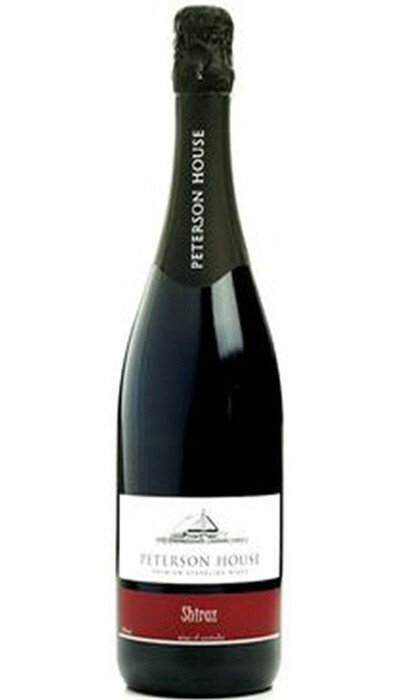 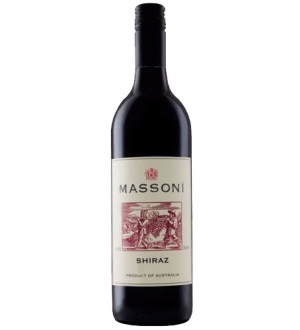 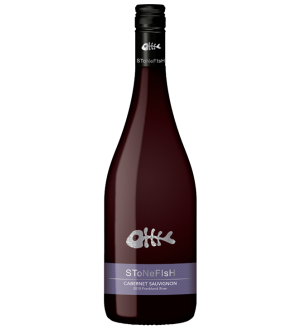 Peterson House Sparkling Shiraz NV is an easy drinking sweeter, and full flavoured style with subtle oak and tannins. 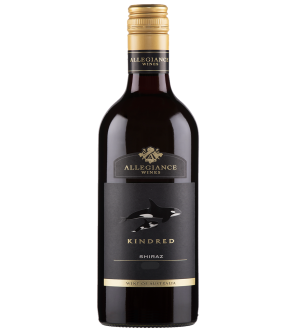 The berry flavours still dominate with hints of spice and a tinge of smokiness. 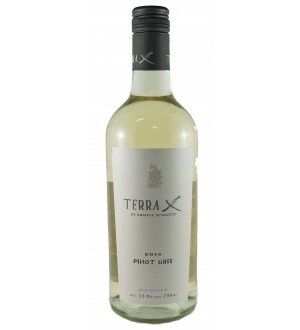 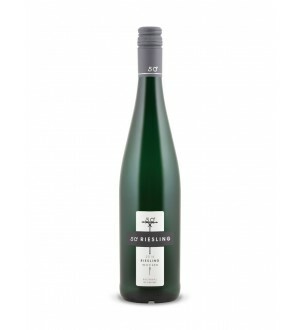 The palate is clean and fresh with the crisp acid finish making for a refreshing mouthfeel. 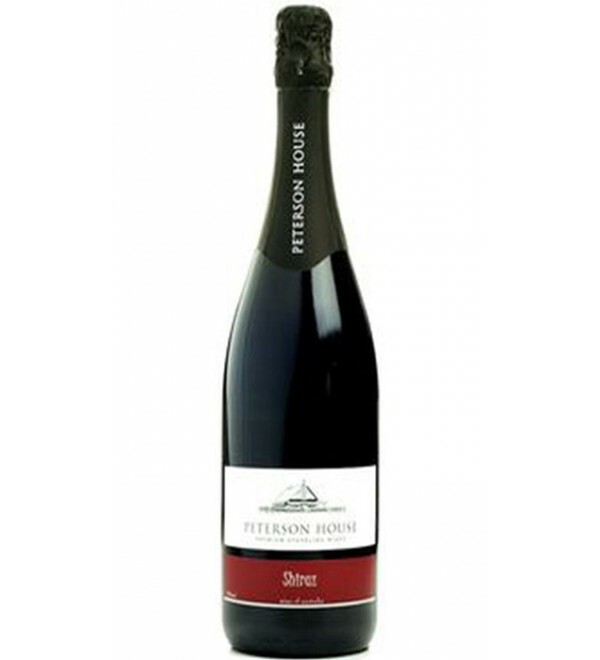 This is the red sparkling wine for your everyday occasion. 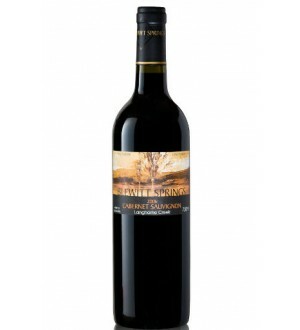 It’s easy drinking is well suited to enjoy by itself or try it with roast meat and poultry.